KVELOCE I+D+i - Investigación, Desarrollo e InnovaciónNewsSuccess StoriesWe are taking part in the Best By Doing (ERASMUS+) project! We are taking part in the Best By Doing (ERASMUS+) project! 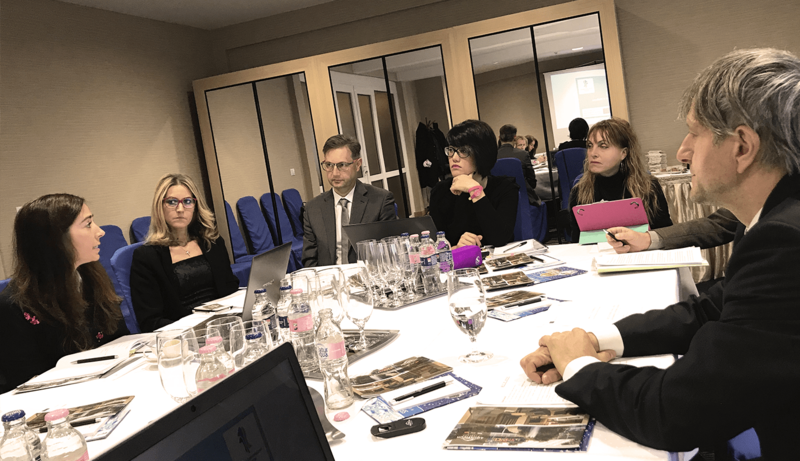 Kveloce I+D+i has assisted to the first meeting of the Best By Doing: Ho.Re.Ca skills Development in Wellness Facilities project in Debrecen (Hungary). The Project, with a total Budget of 210.779€ granted by the hungarian Erasmus+ National Agency, Tempus Public Foundation, is aimed at transferring innovation elements to the profesional training related with health and wellness from other sectors such as the HORECA (Hotels, Restaurants and Catering), with longer track records and maturity in building responses to the potential market demands. 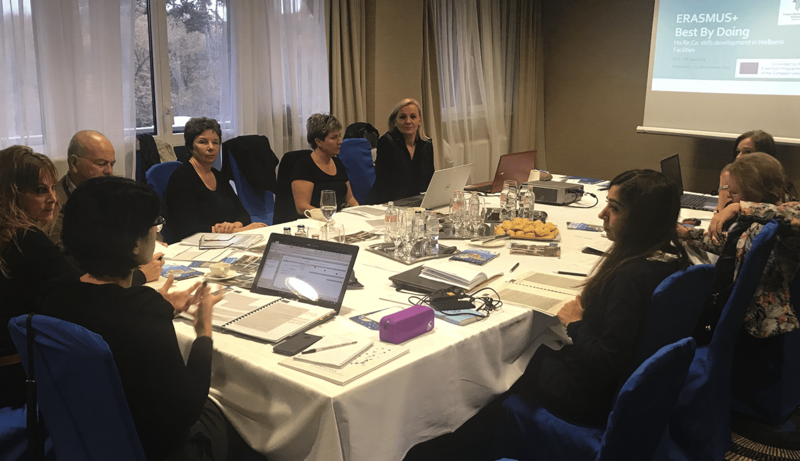 Kveloce I+D+i is a collaborative partner in this interesting initiative, being responsable for developing the “Triple-Match Technology” platform for wellness centres. This platform will be the central axis of the knowledge transfer between professionals or entrepreneurs, teachers and students, contributing to the excellence of vocational training, the innovation and, in the end, the competivity of the wellness sector in Europa. The entities involved in this initiative come from different countries, including Italy, Slovenia and Spain besides Hungary, and represent different perspectives of the quadruple helix of knowledge, industry, public and social entities, and training bodies. 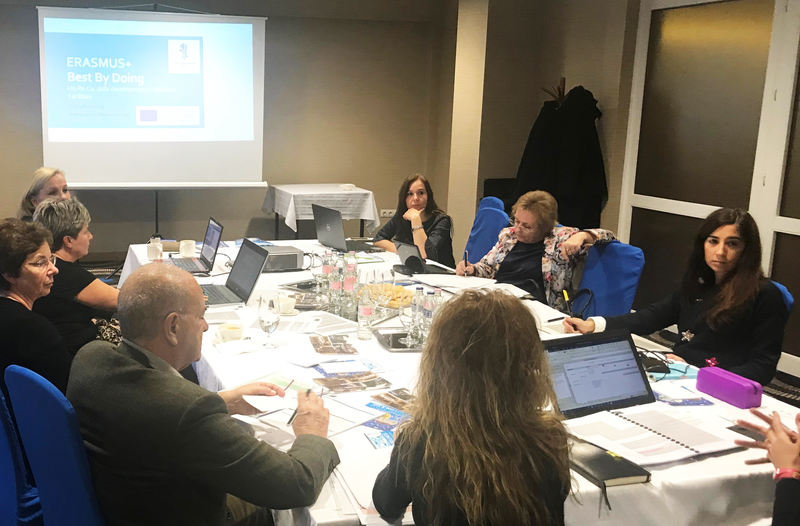 The characteristics of this partnership make it ideal not only for the development of the proposed innovation, but also regarding its capabilities to ensure the dissemination and impact level required by the Erasmus+ Strategic Partnerships funding programme. Keep in touch with our blog and social networks to track the progress of the project!